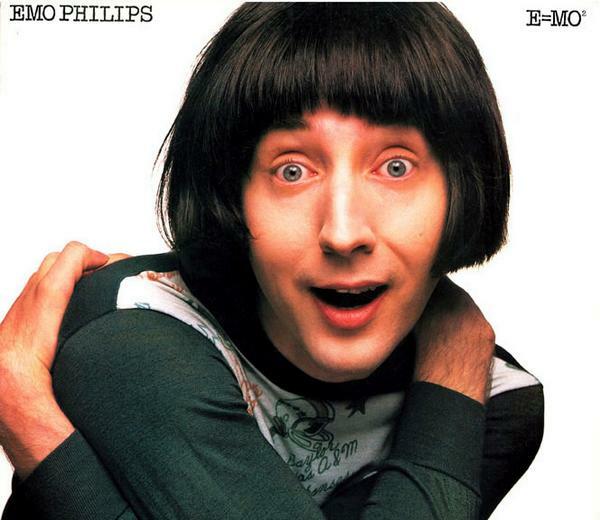 As far as I know, there is pretty much no connection between me - - Emo Philips - - and "emo" music. but, no . . . other than that . . .
there is absolutely no connection. 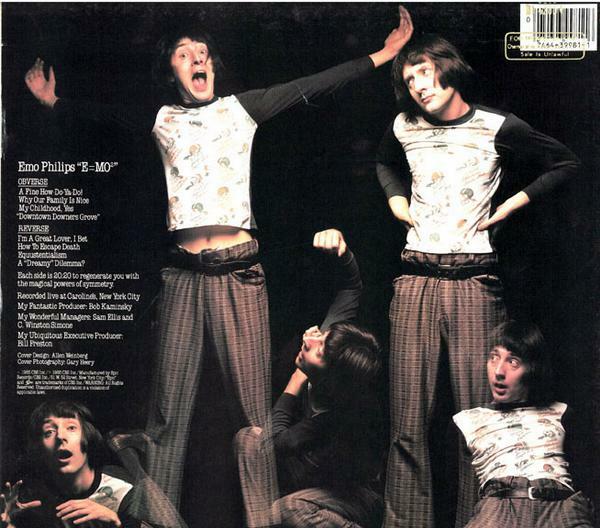 I invite you to view the earliest Emo ('83) ever!